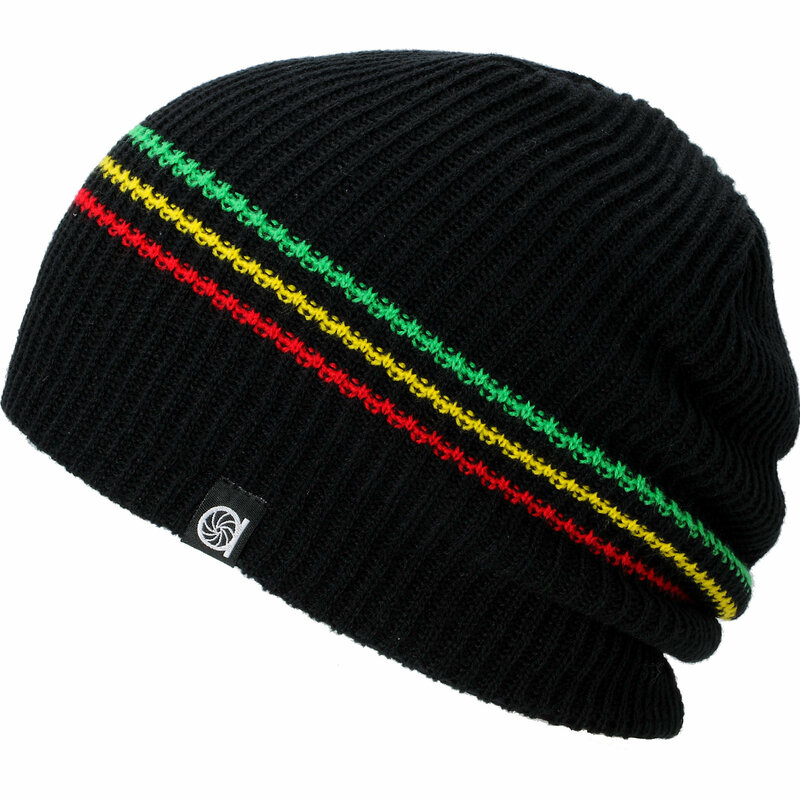 Beanies are not just winter warmers. In fact, they are not just something to emphasize on cool style statement. 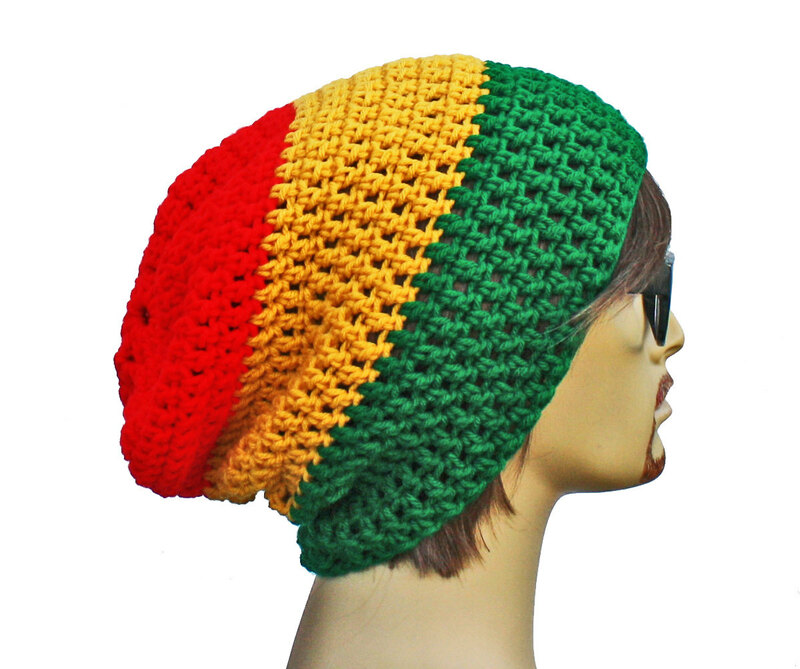 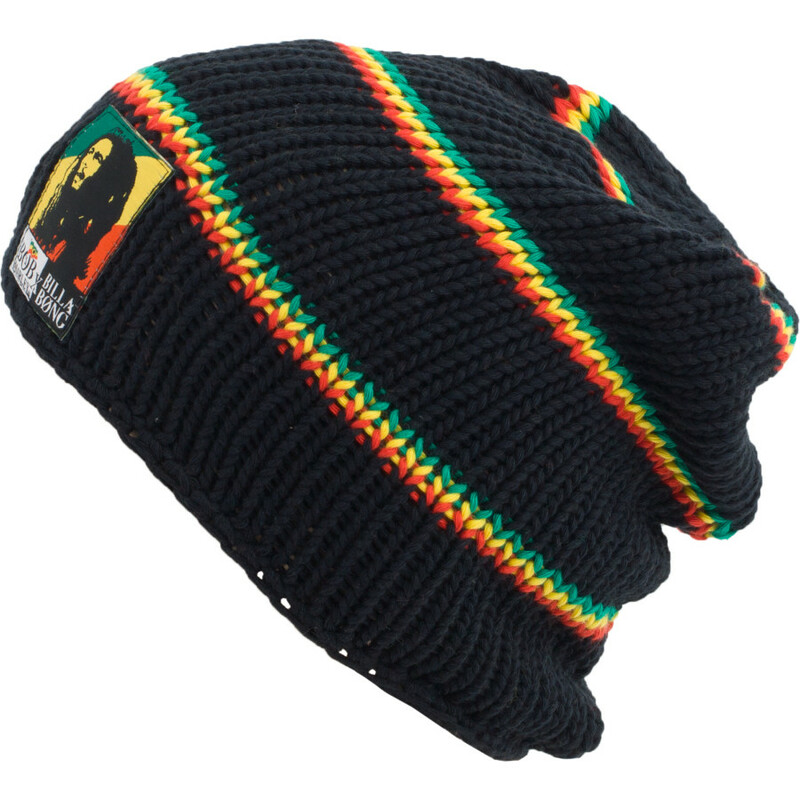 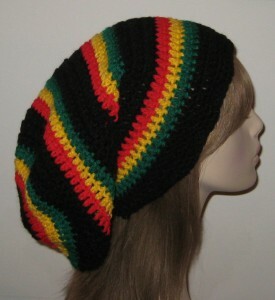 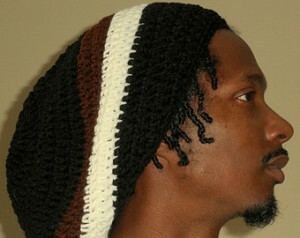 If you are one of those who in somehow inspired by the Rastafari movement, you cannot say not to these beanies. 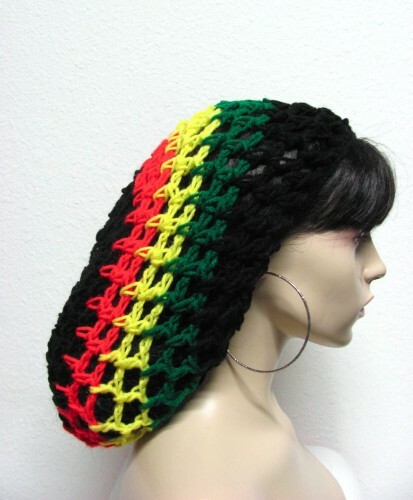 There are a lot of people who prefer crochet rather than knit. 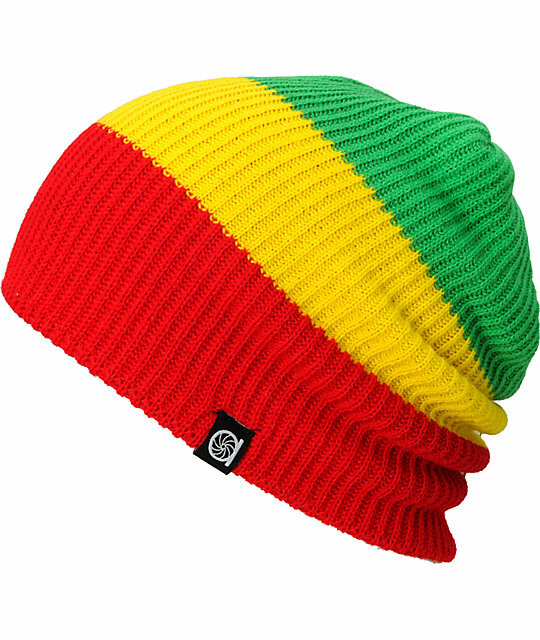 these cool beanies are just for your. They are well suitable for both men and women. But whether you are going for knit or crochet, you can team it up with funky and hip hop attires and accessories. 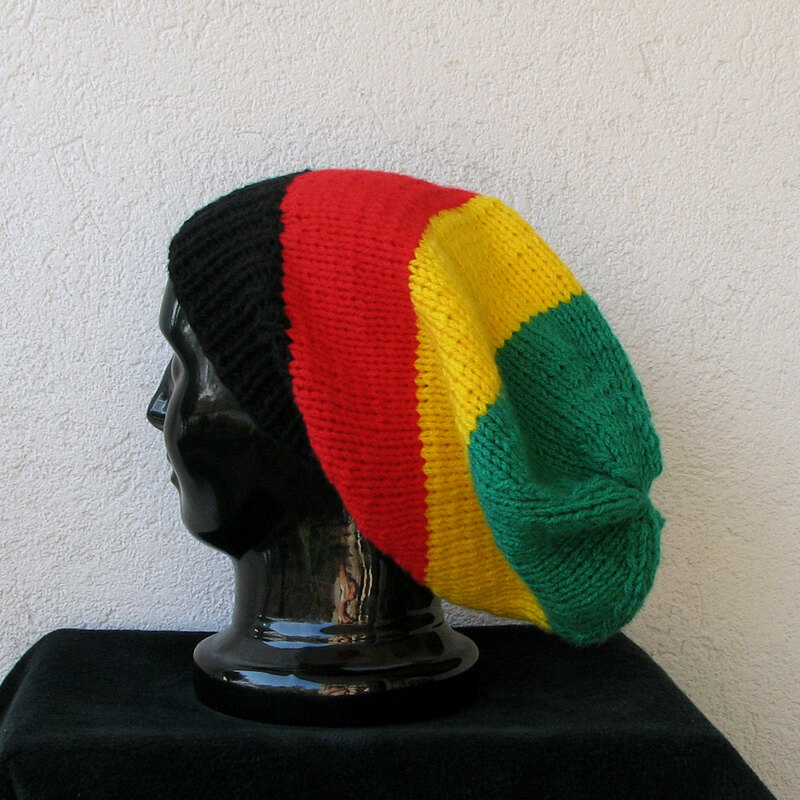 In the past, you probably have seen Bob Marley wearing beanies carrying green, yellow and red colors. 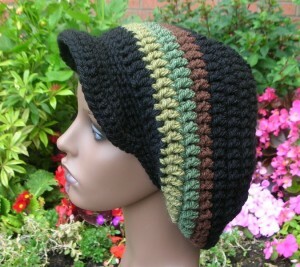 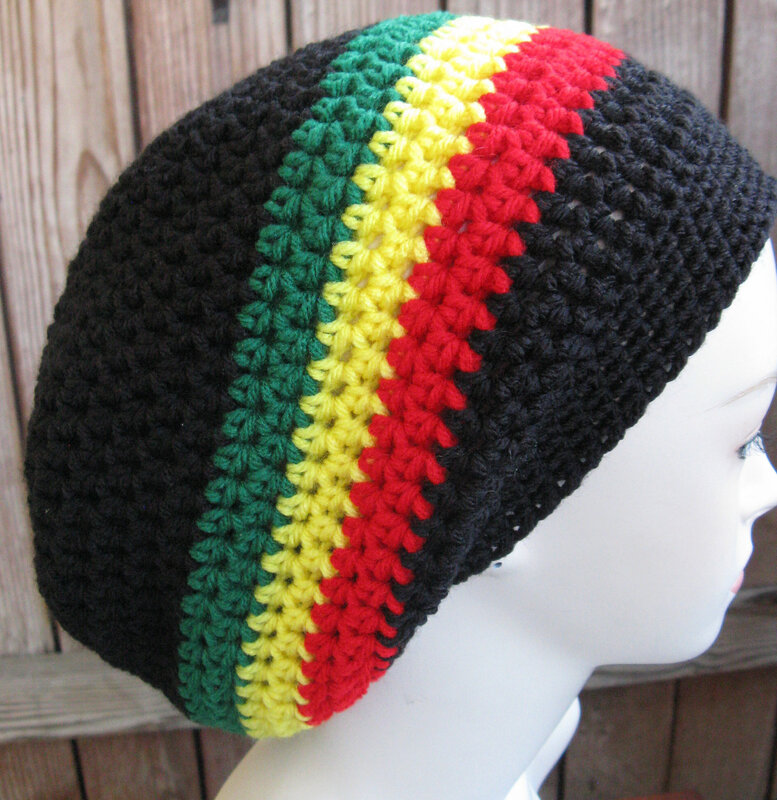 If fact, you would often see present day hip hop artists wearing sporting Rasta beanies.